NIS America announced a few more release dates for some awesome looking games coming up for this Summer and Fall. Don’t worry I will put together a list of Summer titles I’m looking forward to as we get closer but for now these should be added to your calendar now. None are available for pre-order yet, but knowing NIS America they will make it available, with a possible collector’s edition closer to the dates. Disgea 4: A Promise Revisited has been announced for a August 12, 2014 release date. This title will be coming to the Vita and while the full website isn’t launched now you can see what is up here. Danganronpa 2: Goodbye Despair has been announced for a September 2, 2014 release date. This one will be coming to the Vita. If you haven’t played the first one yet, I really encourage you to. It’s has a very fun game play style and a great who-done-it story. 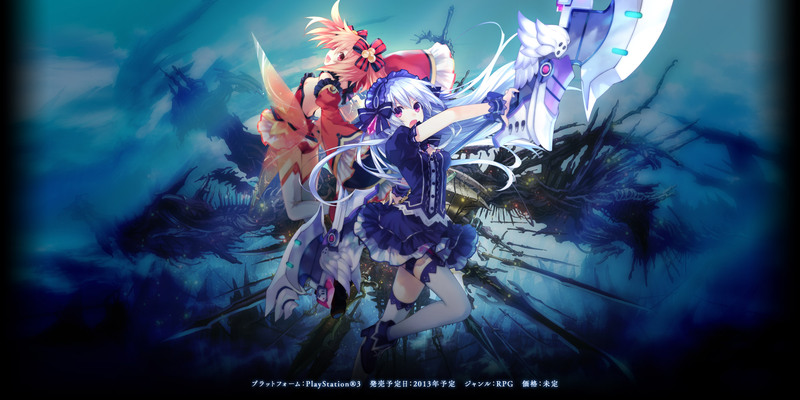 Fairy Fencer F has been announced for a September 23, 2014 release date. This will be coming to the PS3 and hopefully the full website will be launched soon, until then you can bookmark it here. All of these games will cost $39.99 and will have full support for both English and Japanese audio.